The war on terror must be very frustrating for Phillip Ruddock. Just when he was settling into the autumn of his political career, justifiably proud of his time representing Amnesty International in the Australian Parliament, along comes the war on terror. Apparently the war on terror means that sleep deprivation is OK. 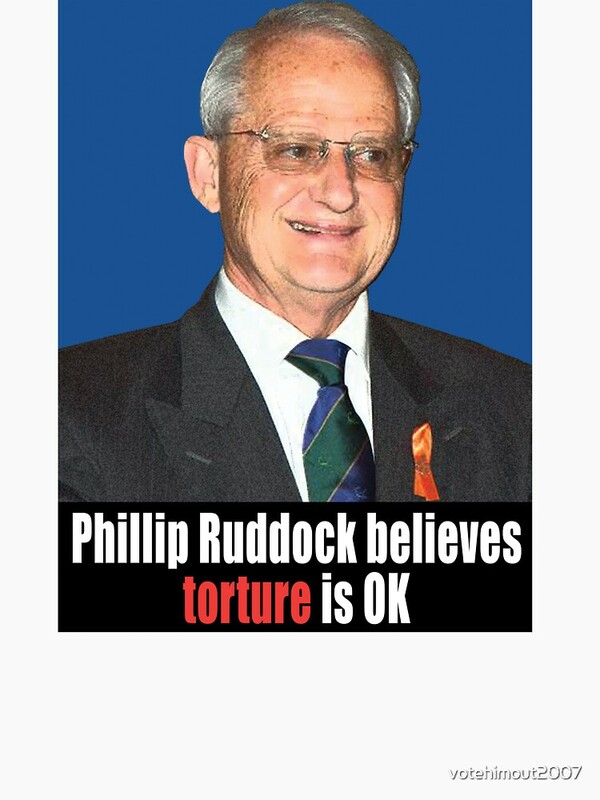 In fact Mr Ruddock has bemoaned a decision by the US government to ban torture. Now I've experienced sleep deprivation before. It was by choice and rather fun. 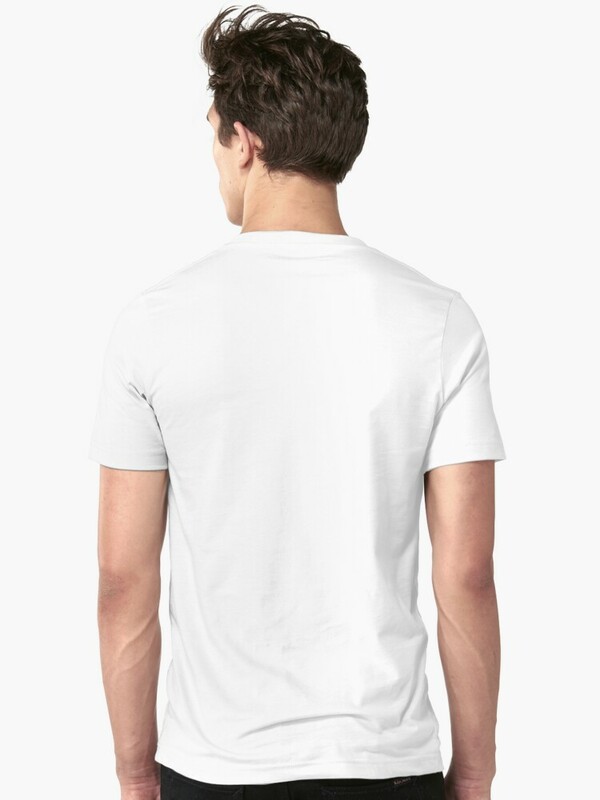 I think of those times quite fondly. However, if it's not by choice then it really isn't right. The Geneva Convention agrees with me. 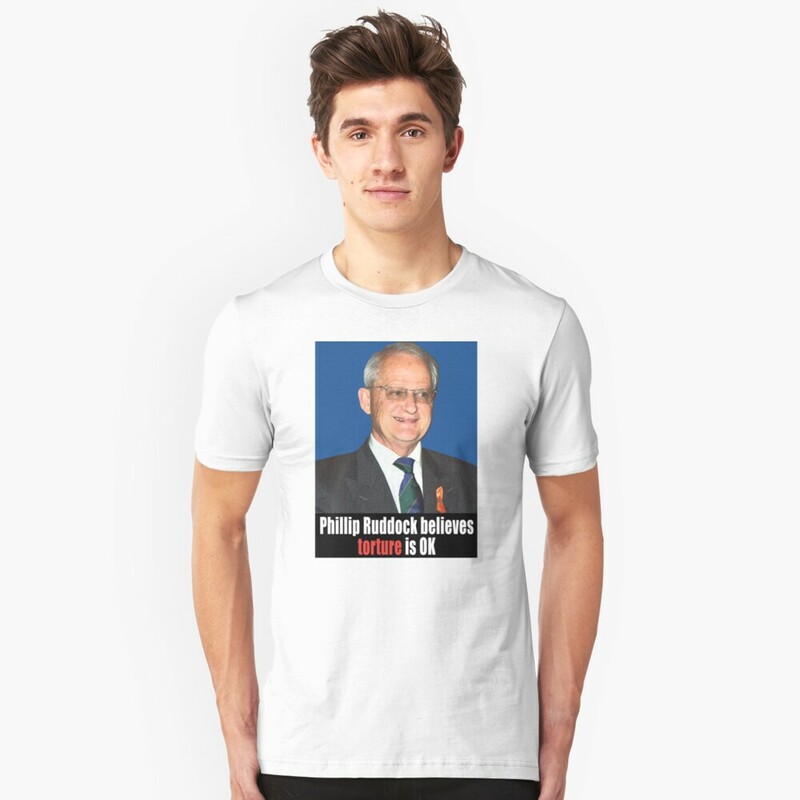 Let's vote Phillip Ruddock out in 2007!